Check out our latest New Products and Services here. Interior shutter with adjustable louvers can be designed in many different styles and come in a large range of louvre sizes and colours. The pine shutters they made will by now have largely rotted and we do quite a lot of replacement work for these. 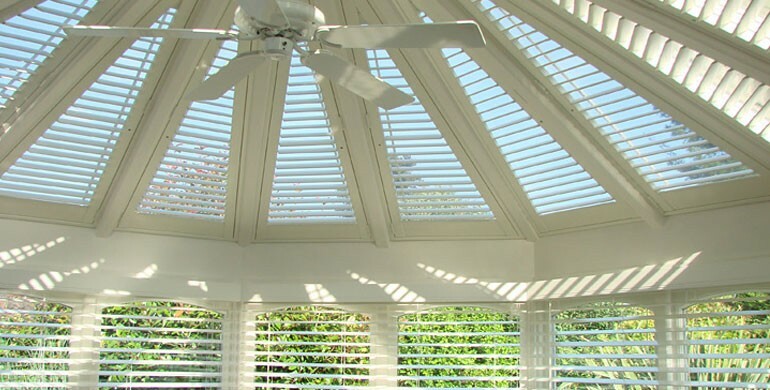 Conservatory shutters, apart from looking great, offer a degree of flexibility simply not possible with most other shading options. 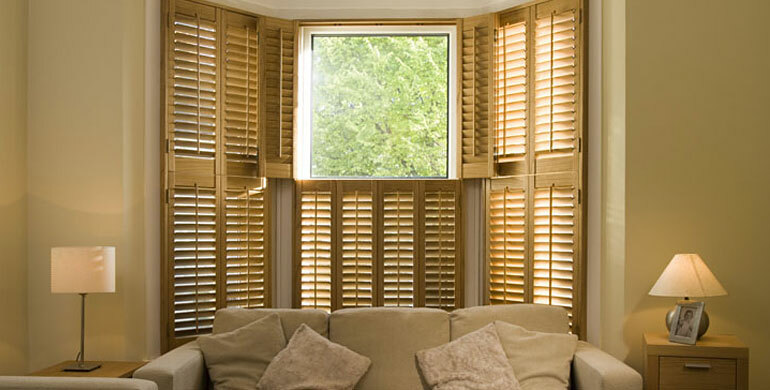 Cumbria Plantation Shutters is your premier Plantation Shutter Company, serving, Cumbria, the North of England and S.W. Scotland. 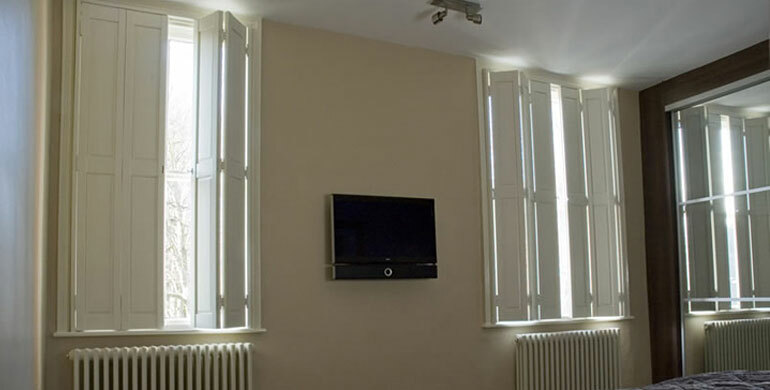 We specialise in the supply and fitting of Interior and Exterior Plantation Shutters with an outstanding reputation for quality, service and reliability. Next time you look at your windows, just think how shutters could add that extra style, elegance, a touch of chic and mystique and that je ne sais quoi to your home. Made to exacting standards from premier quality materials from around the world, we can design just about any shape or add any colour that you are looking for, whether that be round, angled, arched and many other interesting and challenging shapes. 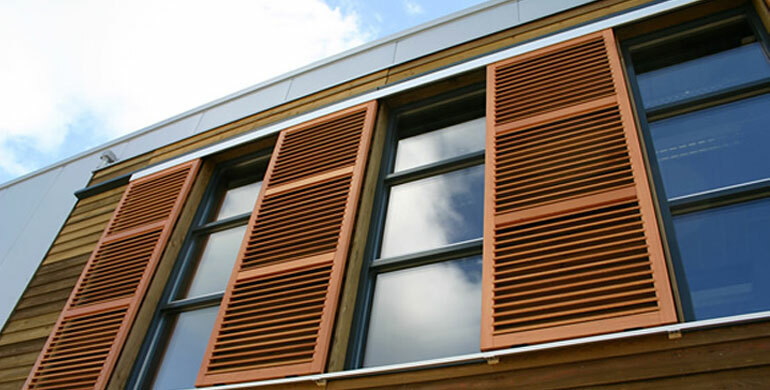 We can also create shutters for glass roofs, velux windows and conservatories. 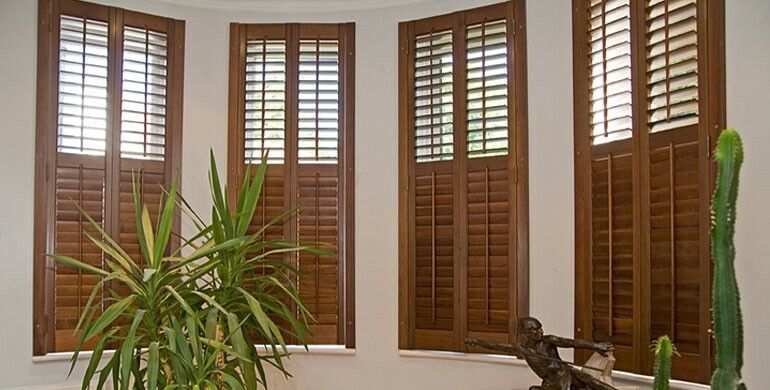 Shutters are practical and beautiful, giving an extra privacy, lasting longevity, noise reduction, security, but most of all they allow you to control the light entering into your rooms, making sure you don’t lose any of the great ambient light. They look equally stunning even when they are closed, open, or folded back. 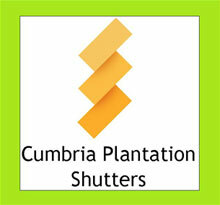 Our customers love what we do at Cumbria Plantation Shutters. 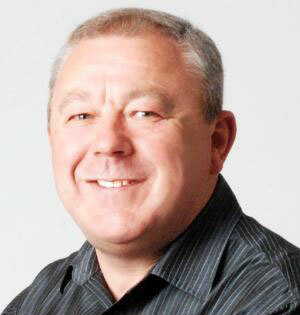 We have the depth of knowledge, a flair for design, but most of all, a passion for what our customers are looking for. For inspirational ideas and assistance in choosing beautiful plantation shutters for your home or business, call us today on 01228 899454 or any of the other numbers or simply fill in the enquiry box on the contact page and Kevin will ensure that he gets back to you as quickly as possible. "Hi there, welcome to Cumbria Plantation Shutters, take a look around the site, see what just a few of our many clients have to say about their shutters. 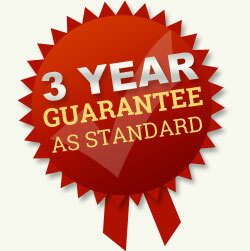 Look through what we do and what we can do for YOU. Look forward to hearing from you."